Organic. 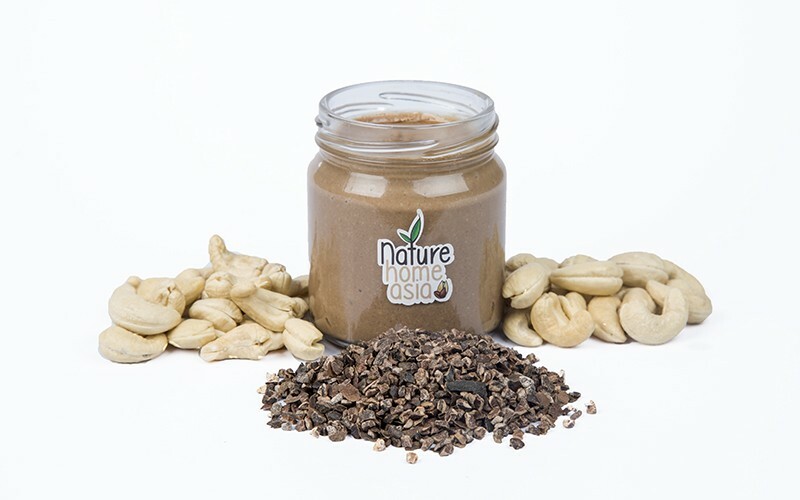 We adore this - beautiful chocolate mixed with Cashew. Melts in your mouth.